First, as requested, I've uploaded versions that include the zip code for that customer. Actual Green Button data includes the full address, of course, and looks something like this: 123 SAMPLE ST SAMPLE CITY CA 93657, but these samples only have the zip code for privacy reasons. Second, it has just come to my attention that PG&E Green Button XML files are generated using the Eastern Time Zone. Since all of PG&E's customers are in the Pacfiic Time Zone, Green Button XML interval start data from these users should be adjusted by 10800 seconds to match their local usage time. The Green Button sample data was intended to include a parameter with the GMT offset, and we're looking in to why it is missing. Because this information comes so close to the submission deadline, contact us if this present a problem for your app- we won't penalize apps that assumed Green Button data was generated for the local time zone. Questions about any of this? 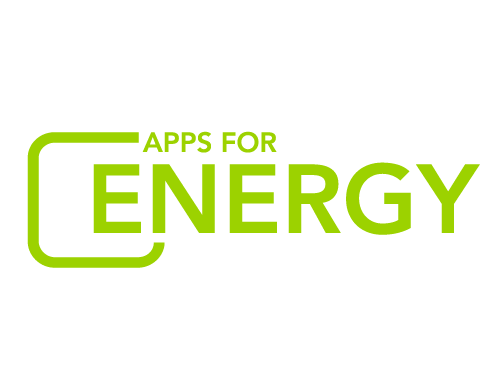 Ask a question on the discussion forum, http://appsforenergy.challenge.gov/forum_topics or send us an email at apps@hq.doe.gov.